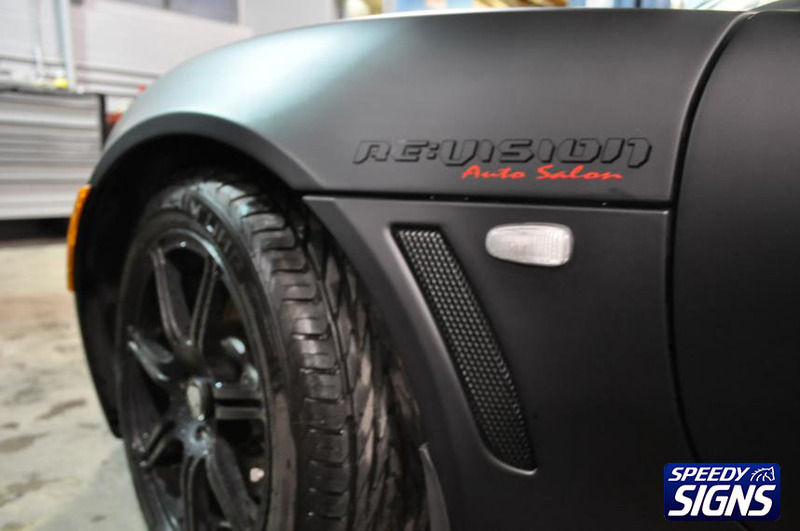 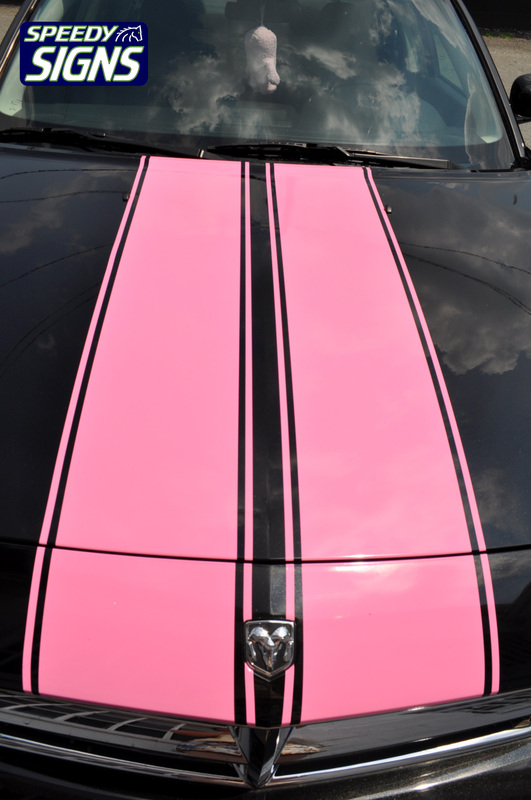 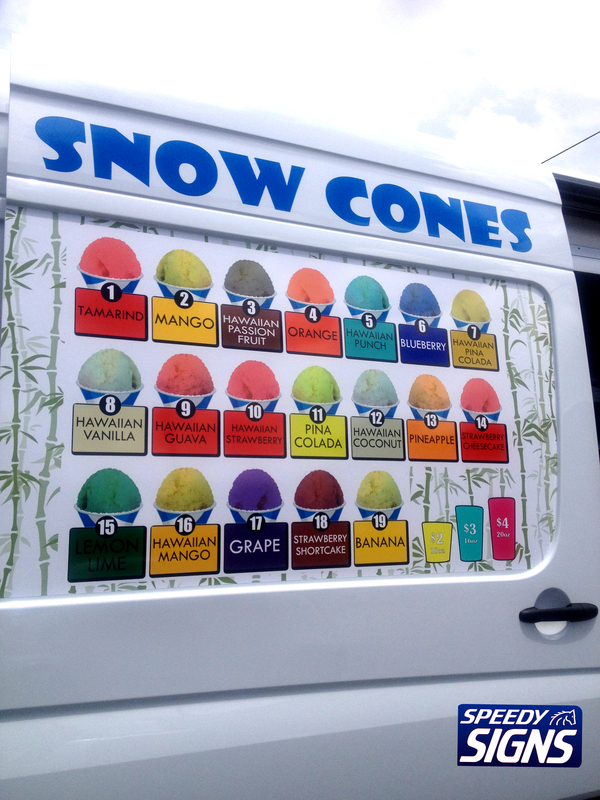 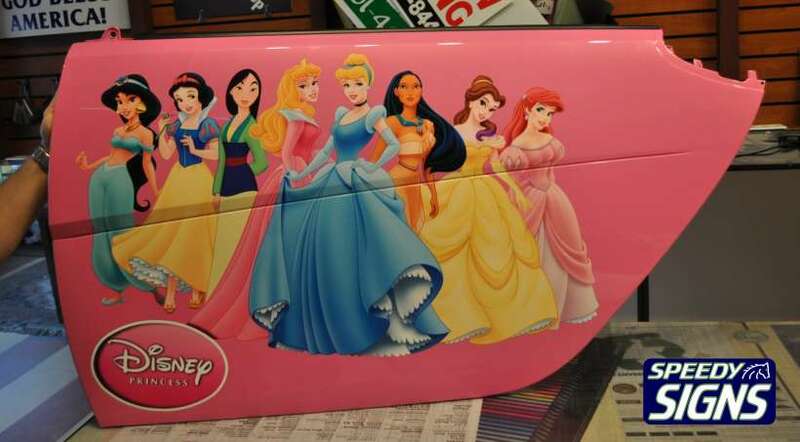 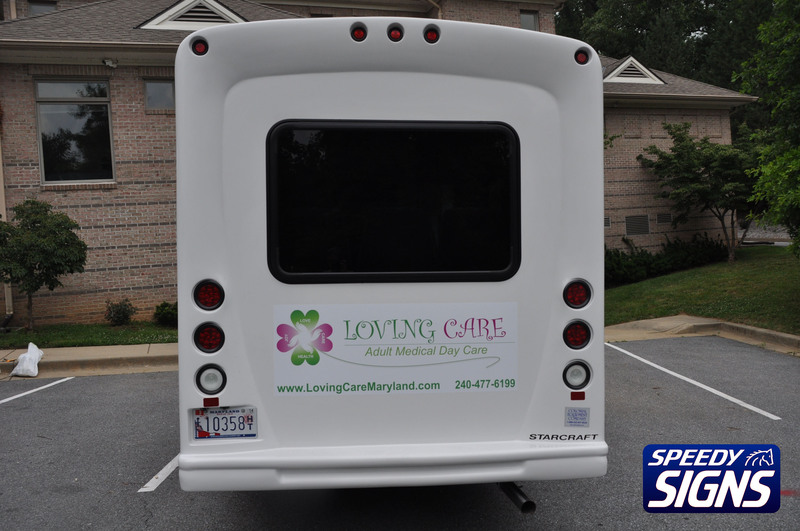 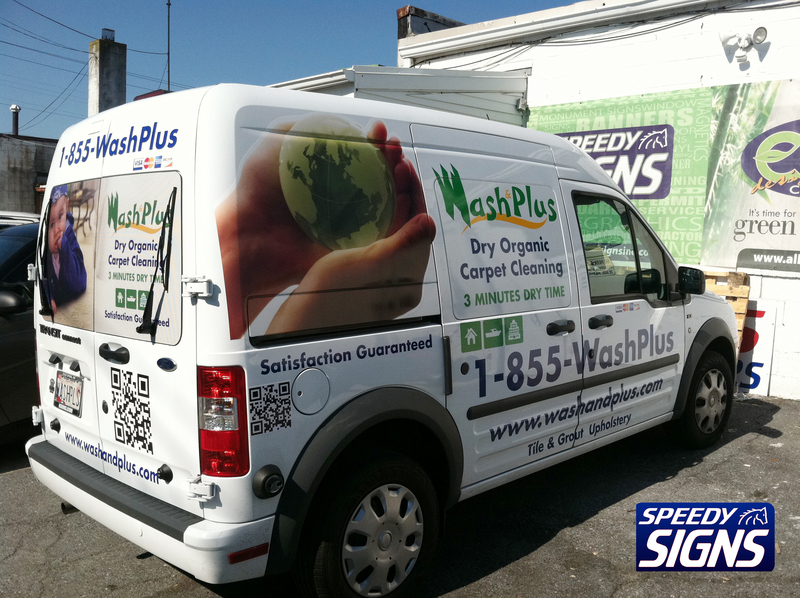 Vinyl and full-color graphics for cars, vans, trucks, boats, buses, etc. 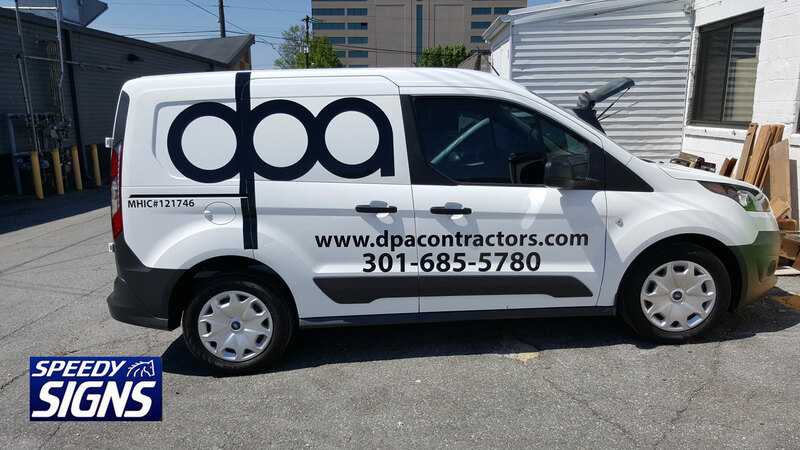 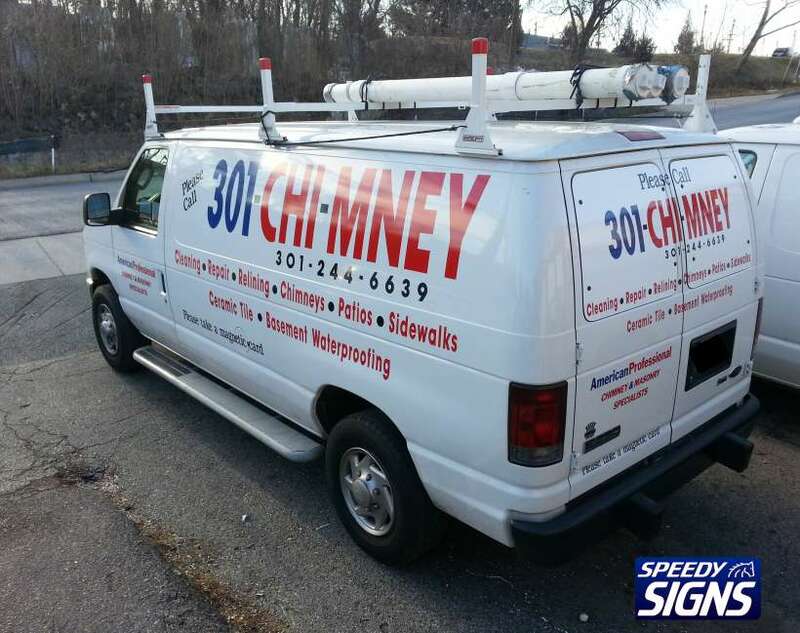 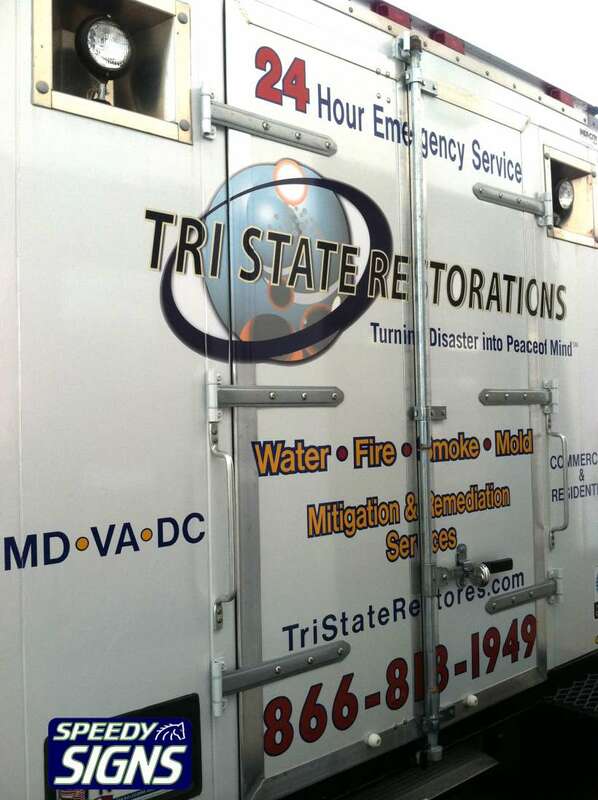 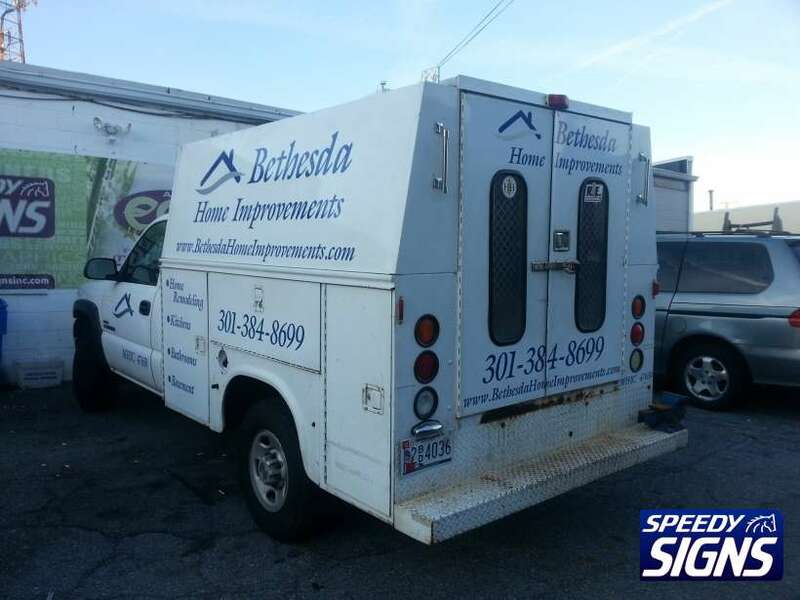 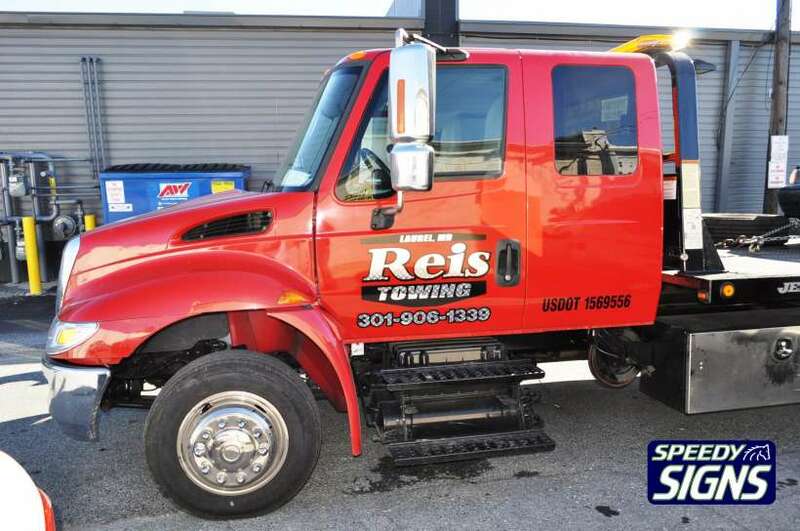 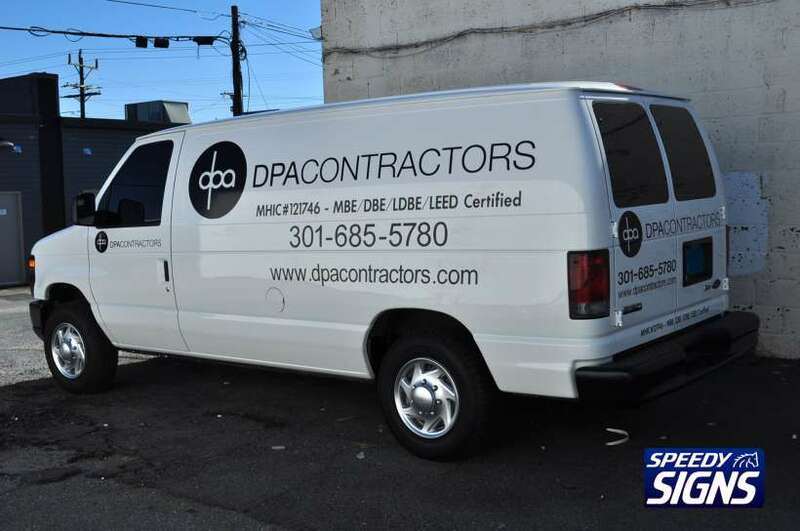 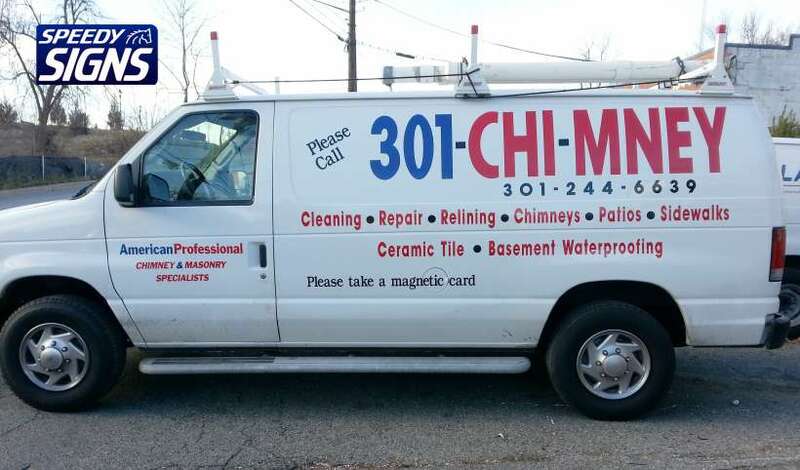 Commercial Requirements Current regulations require all commercial vehicles in Maryland, Virginia and DC to have a company name, address and phone number in plain view. 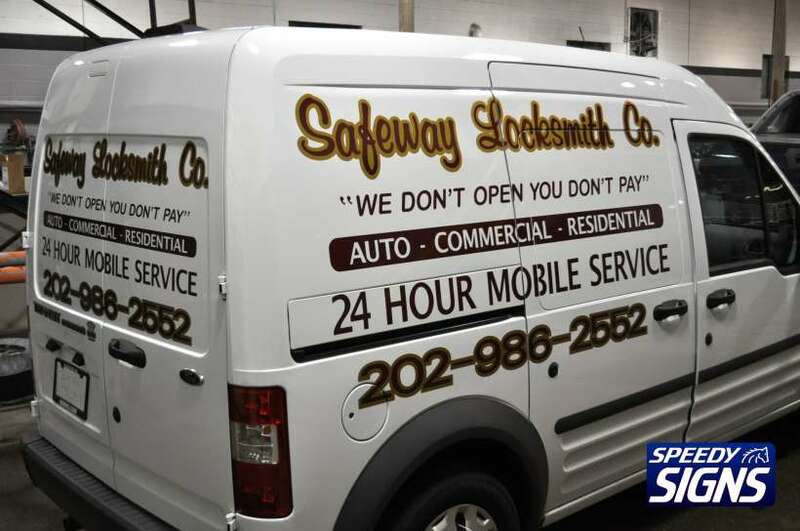 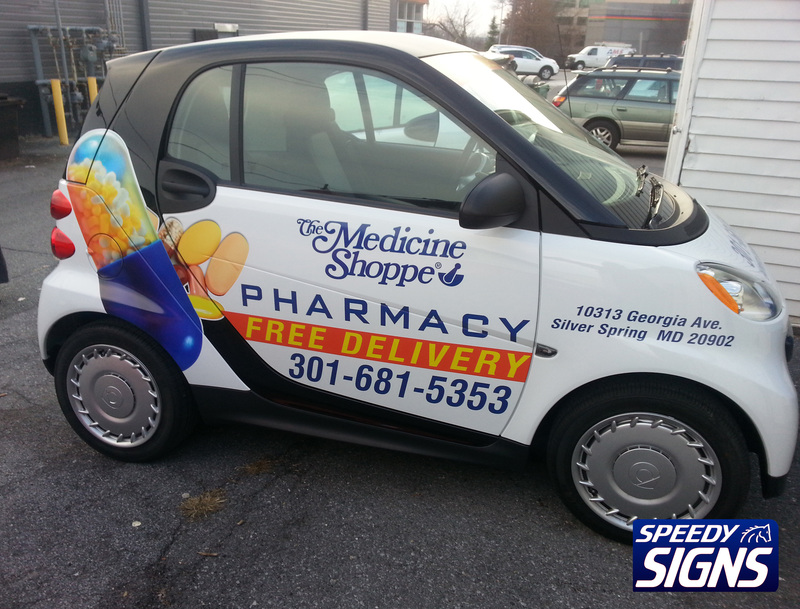 Meet these requirements with computer-cut vinyl lettering, so you can park your vehicle on commercial spots. 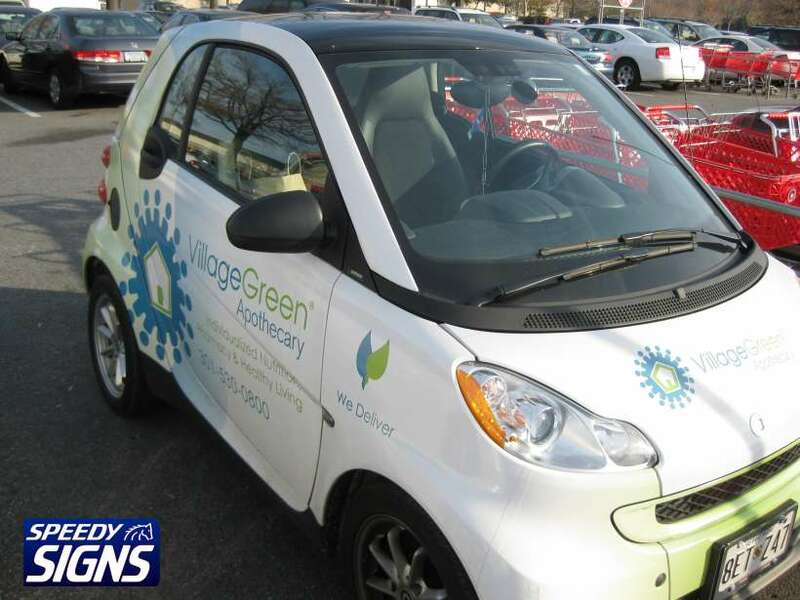 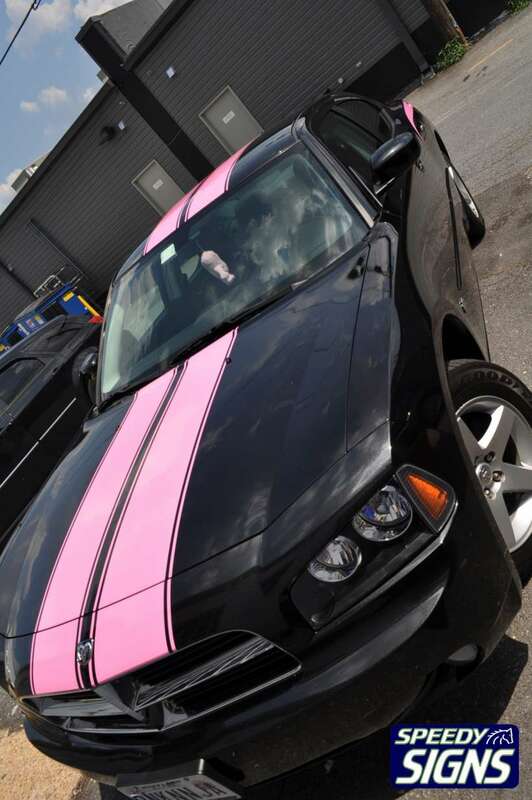 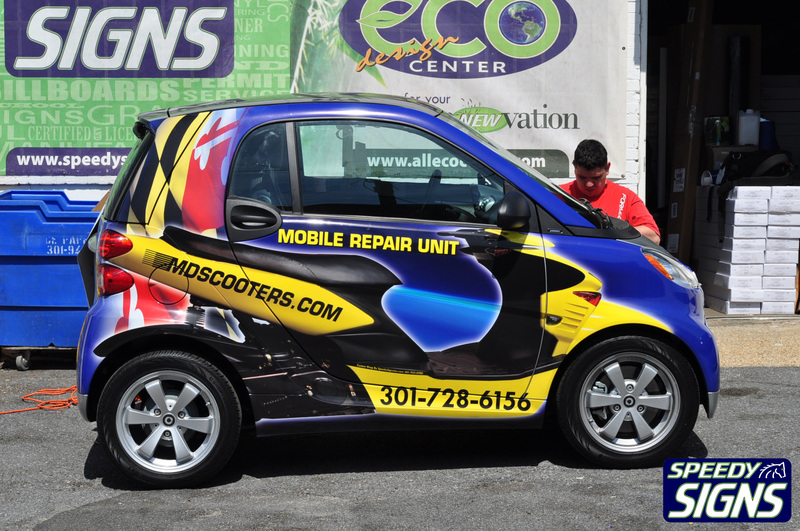 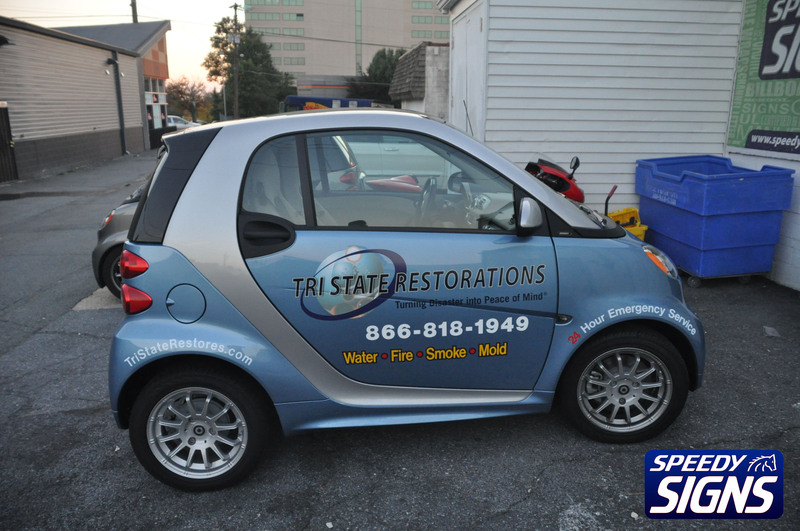 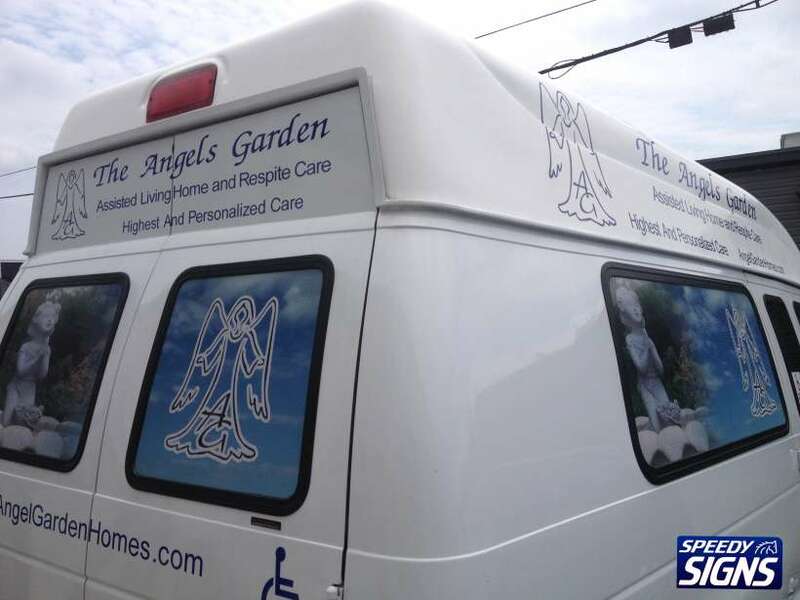 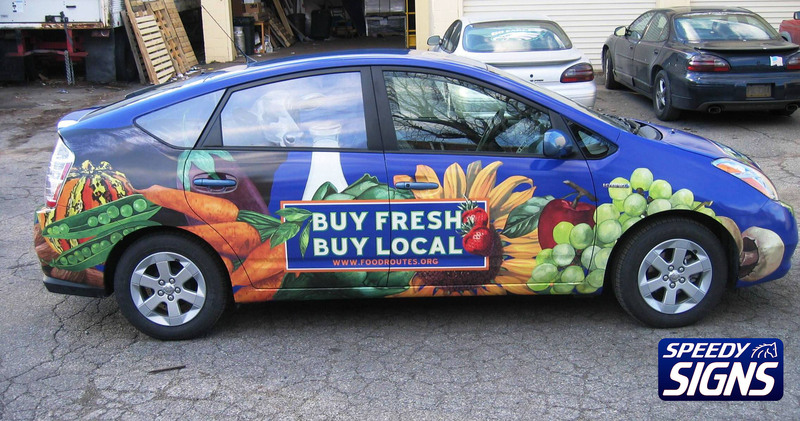 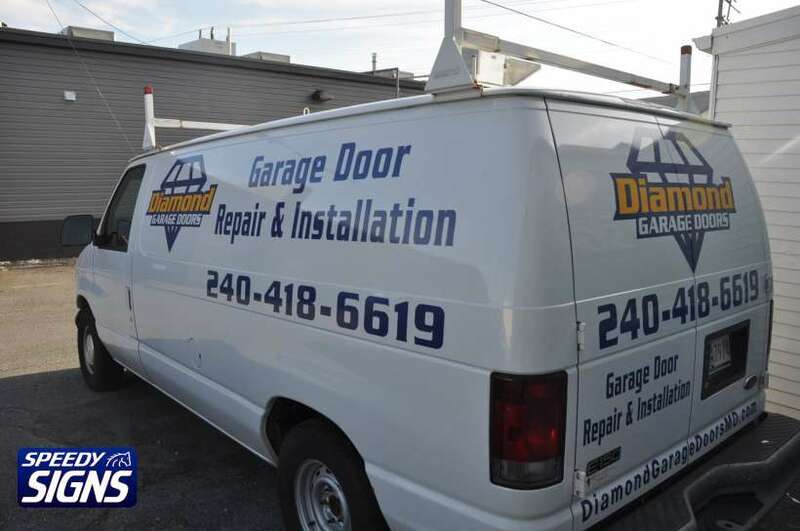 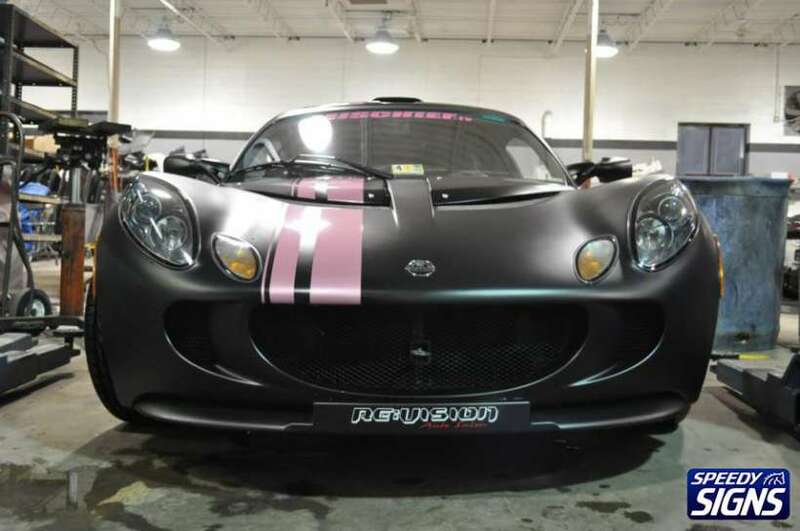 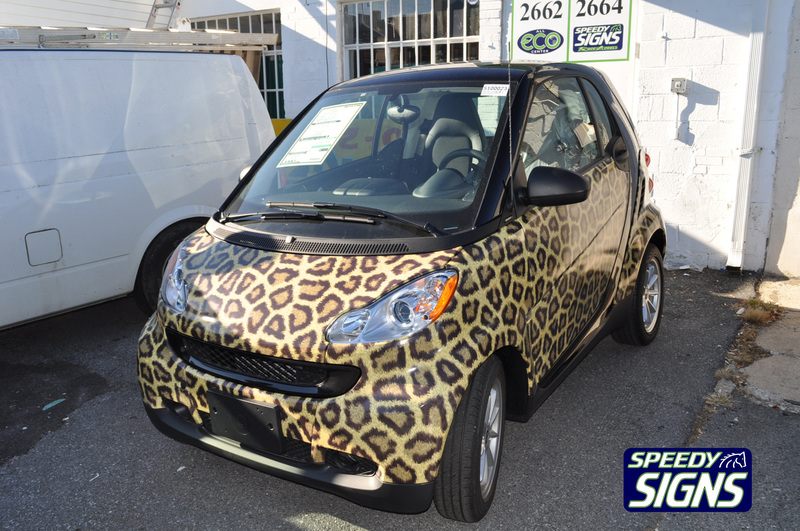 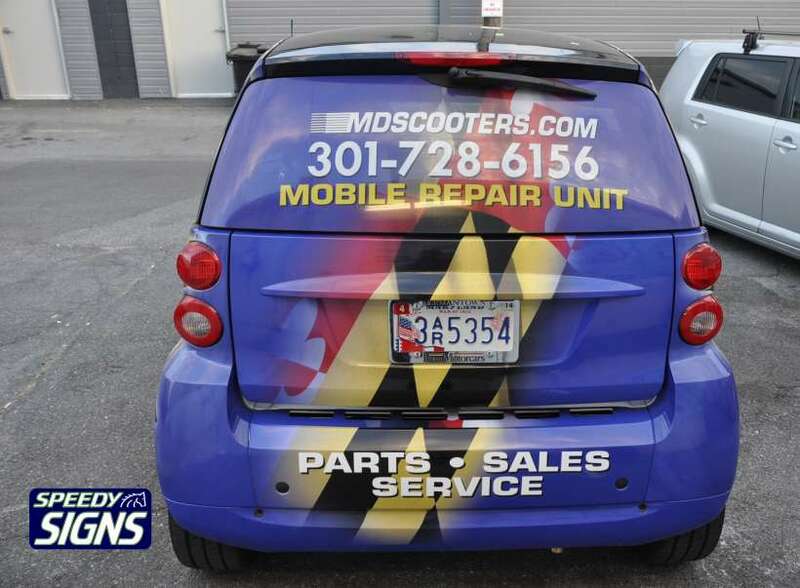 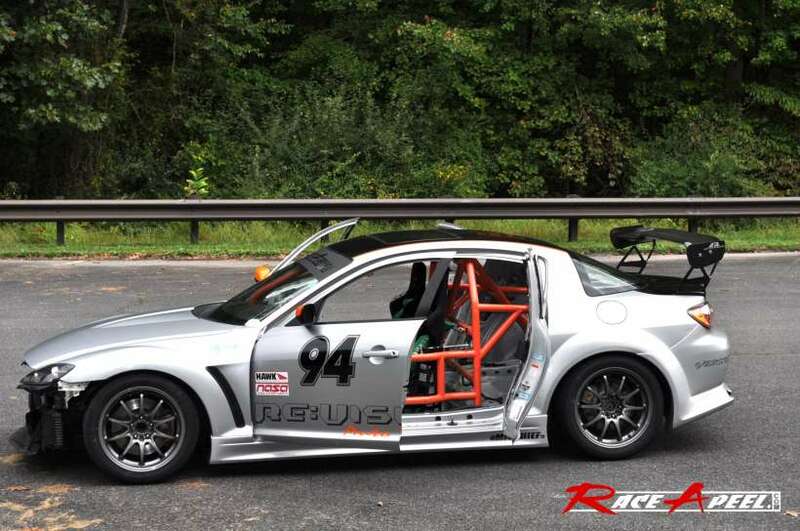 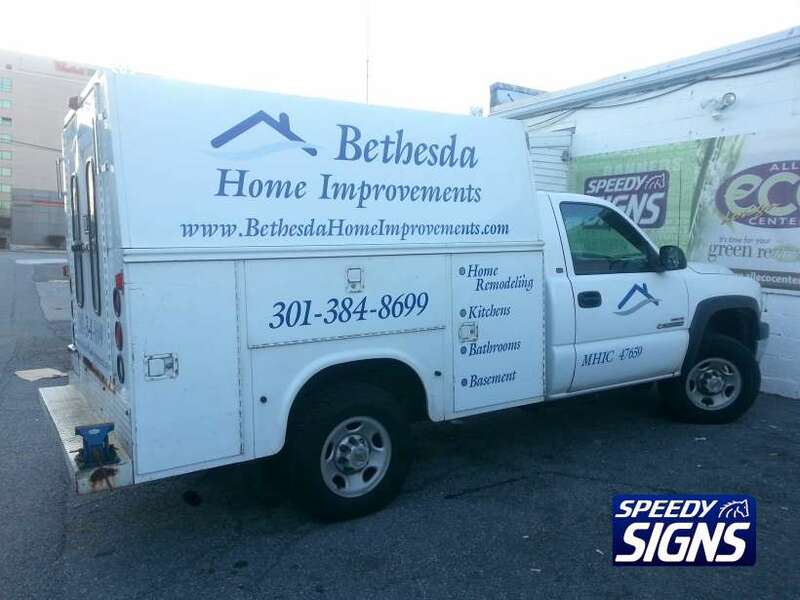 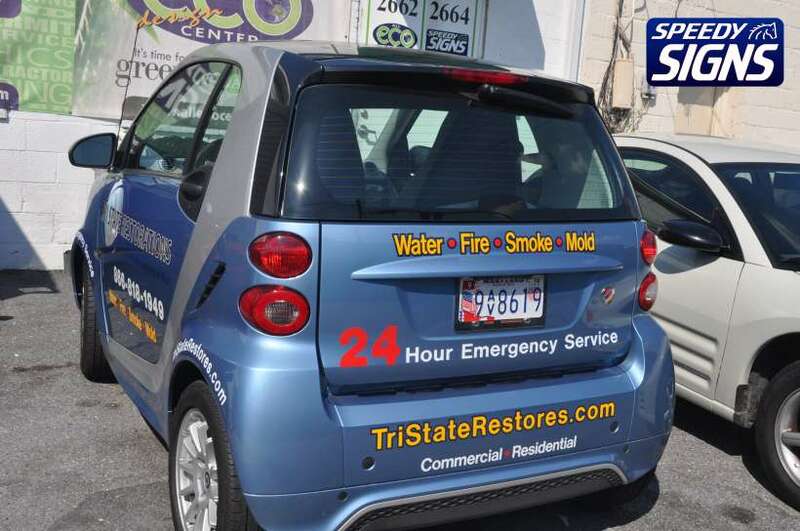 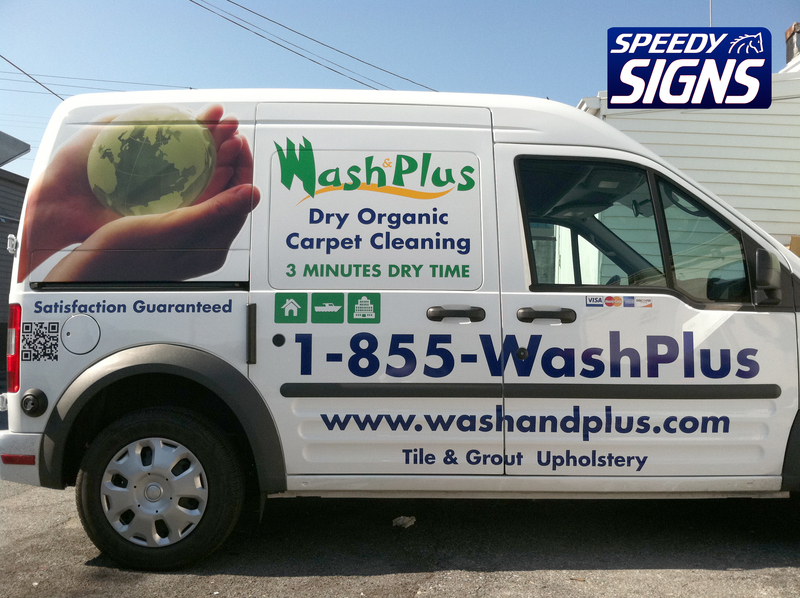 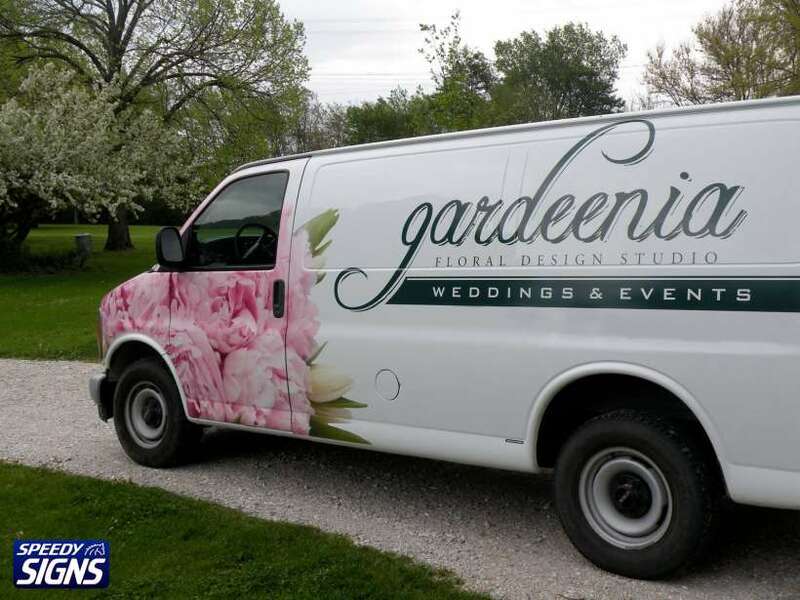 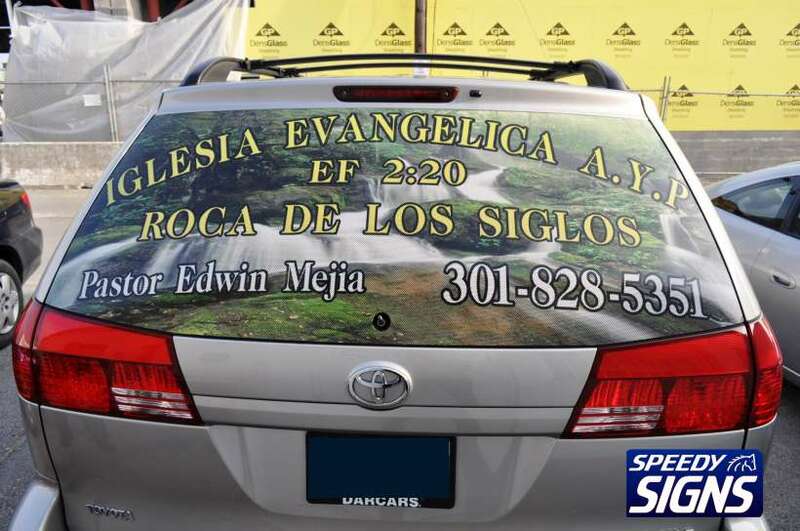 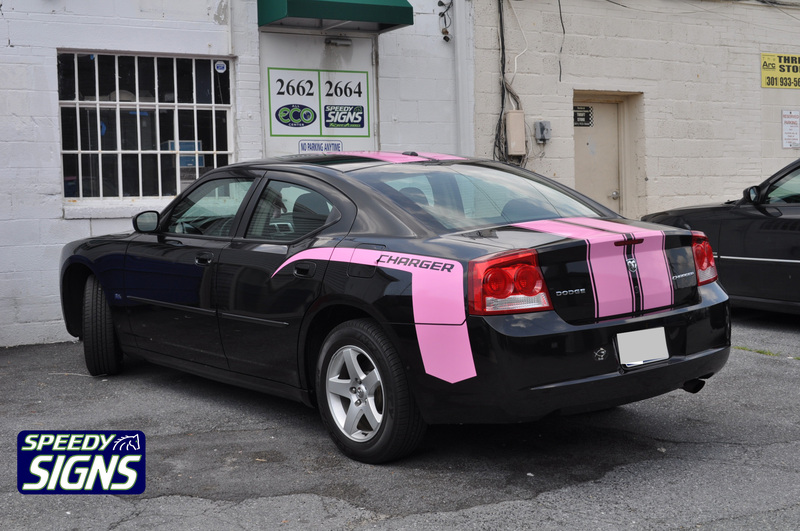 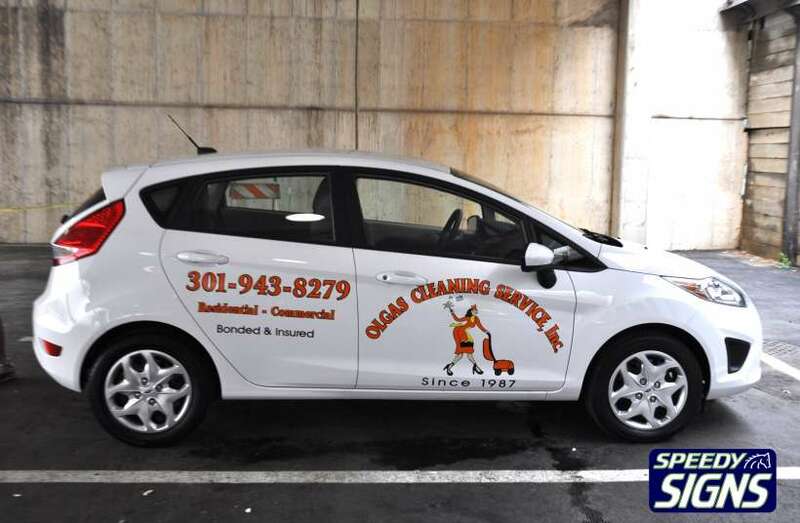 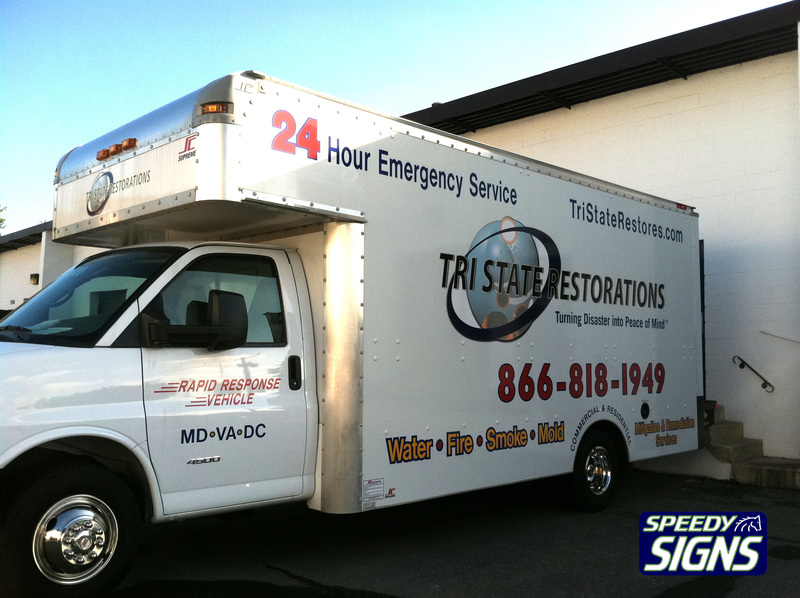 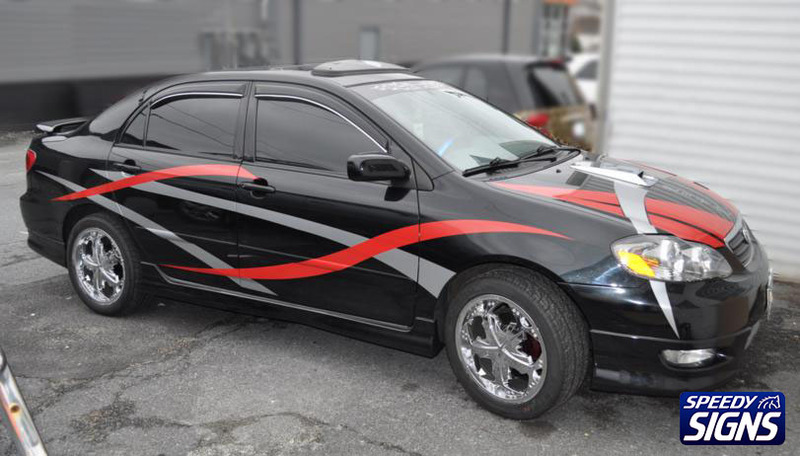 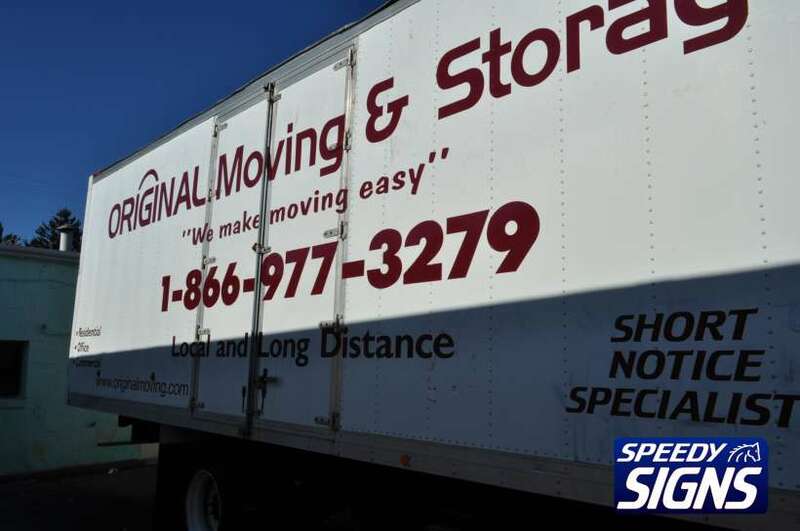 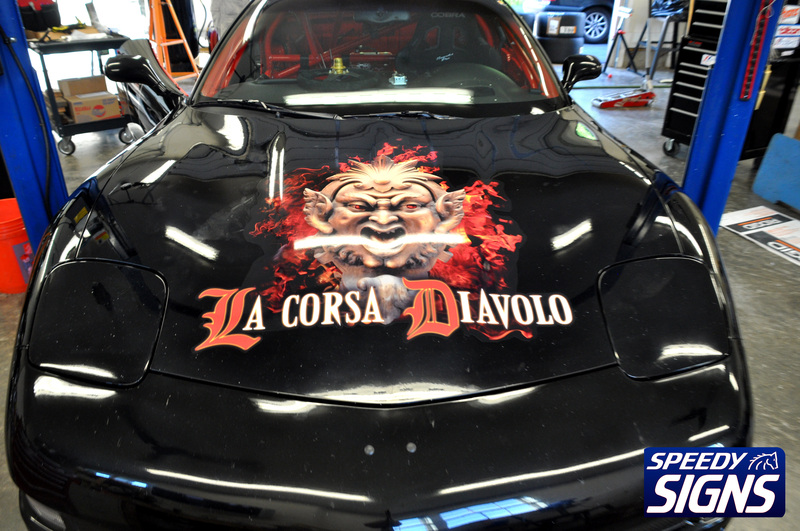 Full-Color Graphics Turn your vehicle into a moving billboard with a full-color photo wrap. 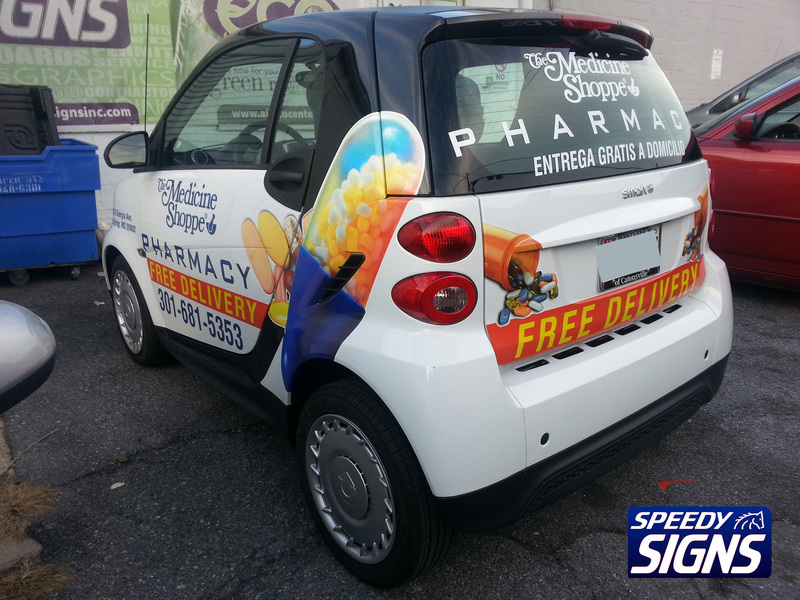 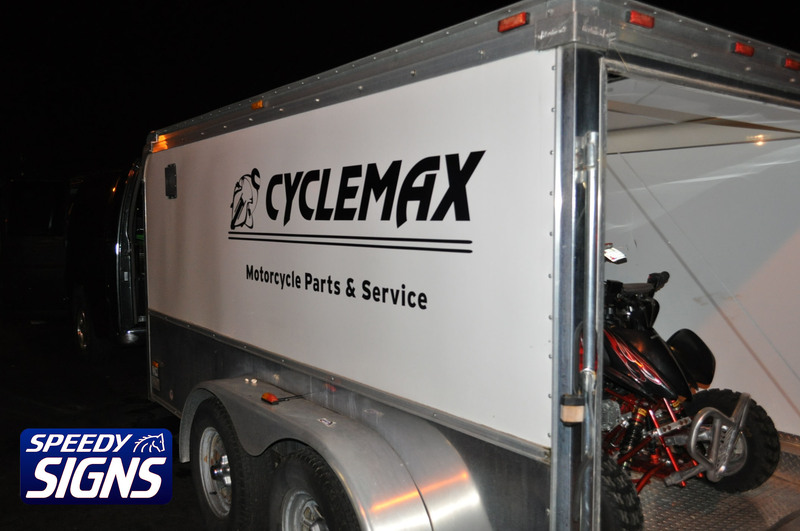 We can design, digitally print, and install your graphics. 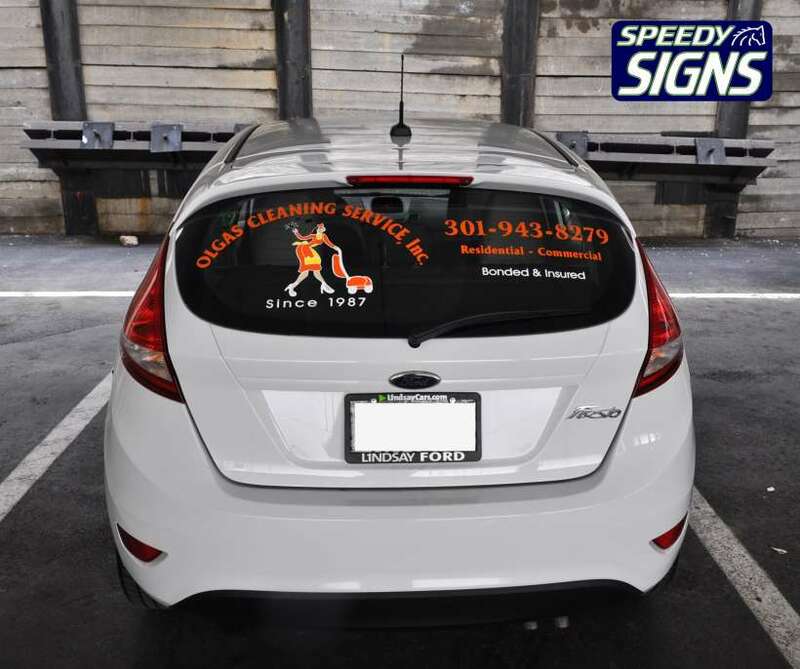 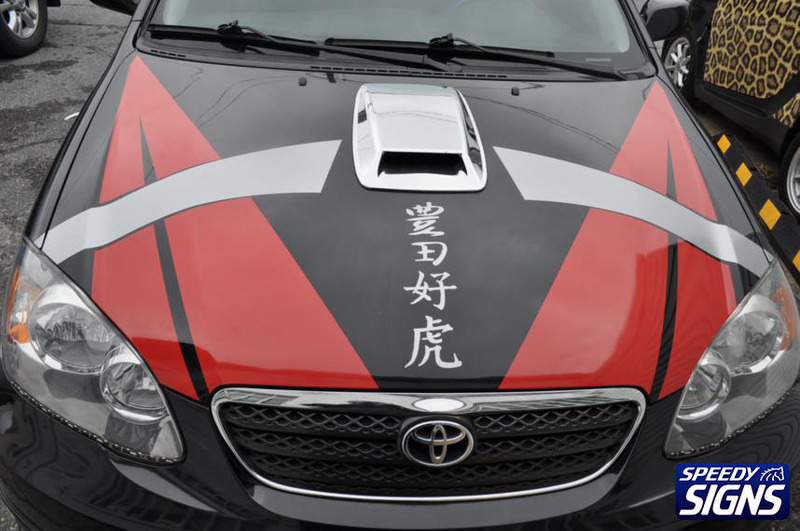 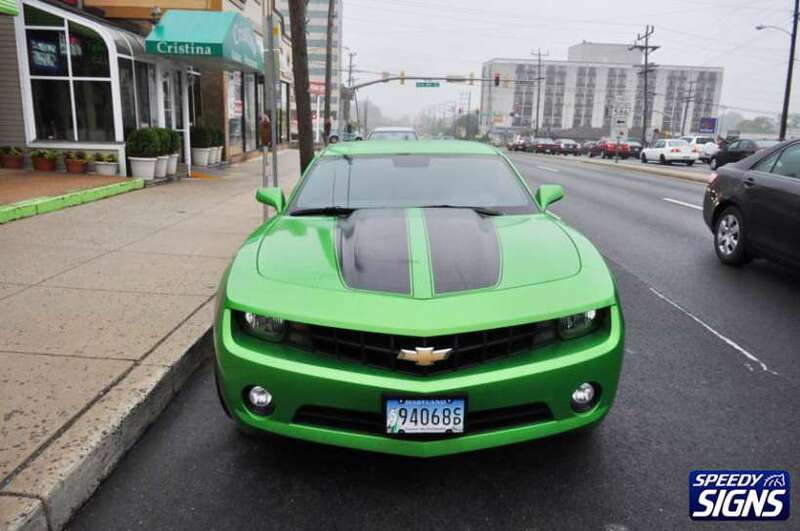 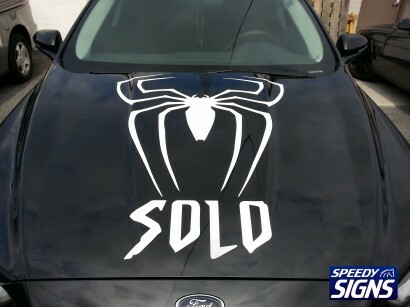 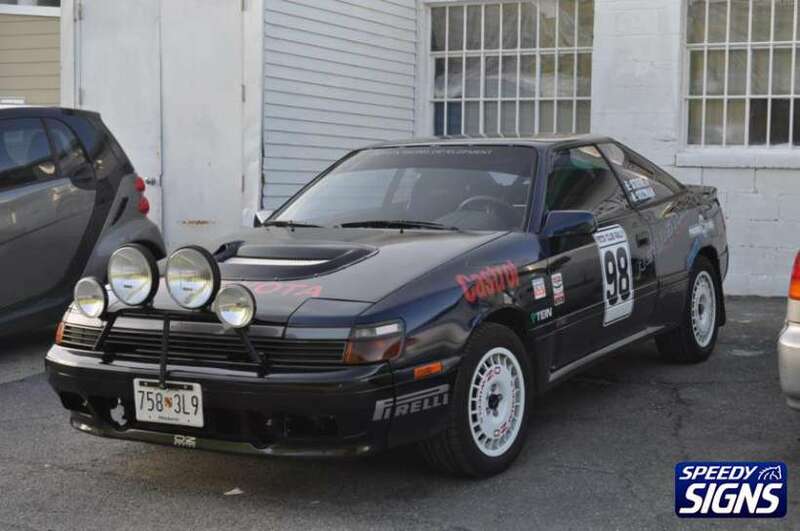 Your vehicle will grab all the attention on the street! 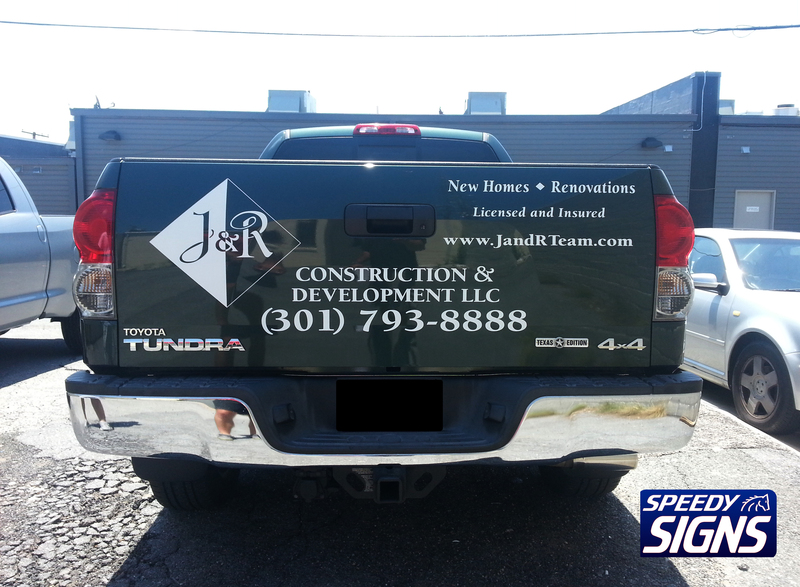 Magnetic Signs Great for Part-Time commercial use, or when you change vehicles often.